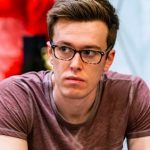 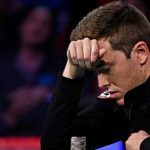 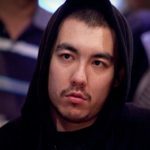 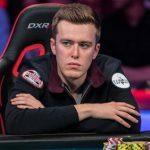 The former WSOP Main Event Runner-Up, Gordon Vayo, has escaped a $280,000 hole in the pocket after PokerStars decided to drop court fees pursuit. 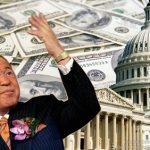 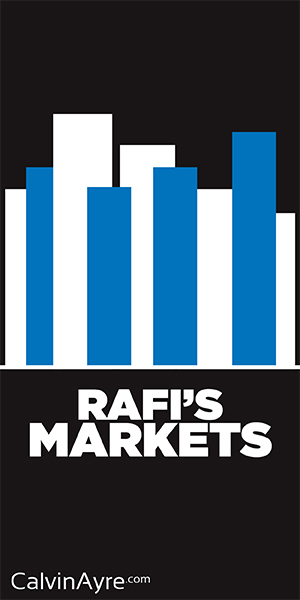 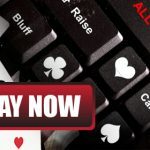 Rational Entertainment Enterprises Limited has turned the tables on the Gordon Vayo $600,000 Spring Championship of Online Poker lawsuit. 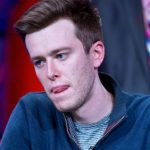 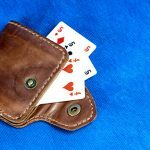 PokerStars is engaged in a “pattern of fraudulent and unlawful conduct,” according to poker pro Gordon Vayo. 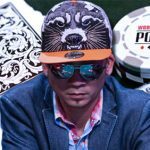 Lee Davy brings you updates from the WSOP Main Event as nine players battle it out for the title of poker's Champion of the World. 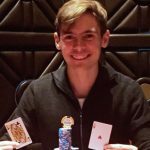 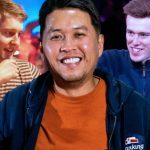 WSOP Nov Niner Gordon Vayo wins River Poker Series; Sean Yu, Erik Sagstrom & Turner leave WSOPC Planet Hollywood w/ reasons to be cheerful.